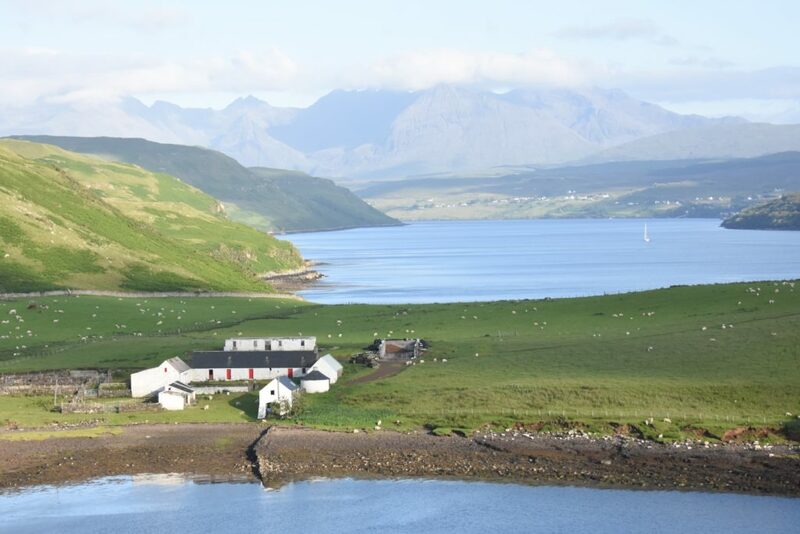 Applications for the IFAJ/ENAJ tour of the Scottish Highlands and Islands – ‘Farming on the Fringe of Europe – from Croft to Estate’ on June 10-14, 2019, are now open. 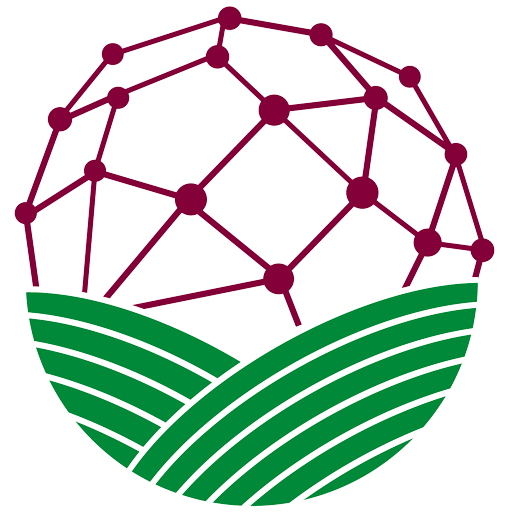 E-mail applications to editor@farmingscotland.com. The trip starts in Scottish Highland capital of Inverness about 6pm on Monday the 10th and ends 5pm Friday 14th back in Inverness. There is a welcome dinner on the evening of Monday 10th June 2019, gathering at 6pm. Candidates can arrive anytime on the Monday. 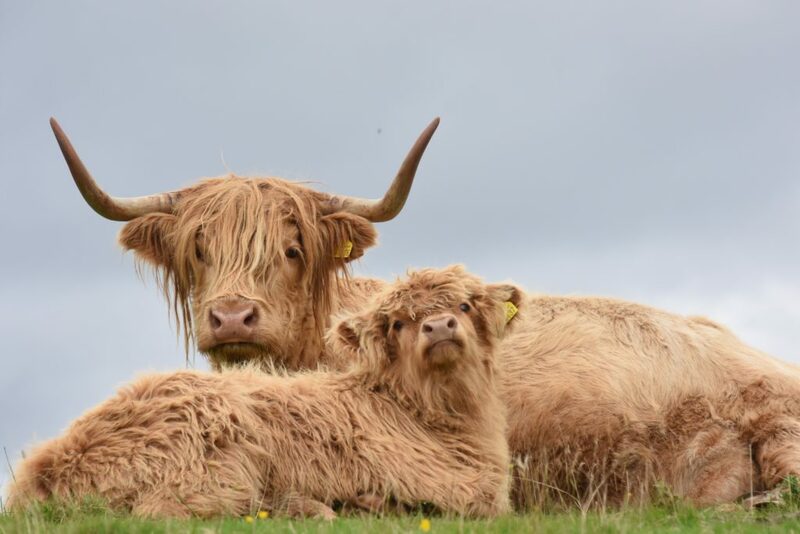 We will be travelling from the fertile farms on the Black Isle and Easter Ross in the East, to the harder hills of the Isles of Skye, Harris & Lewis on the West. Successful candidates will embrace the culture, heritage and the agriculture on crofts, farms and estates across the Highlands & Islands.